Love doors and this one is especially nice! Represents opportunity. 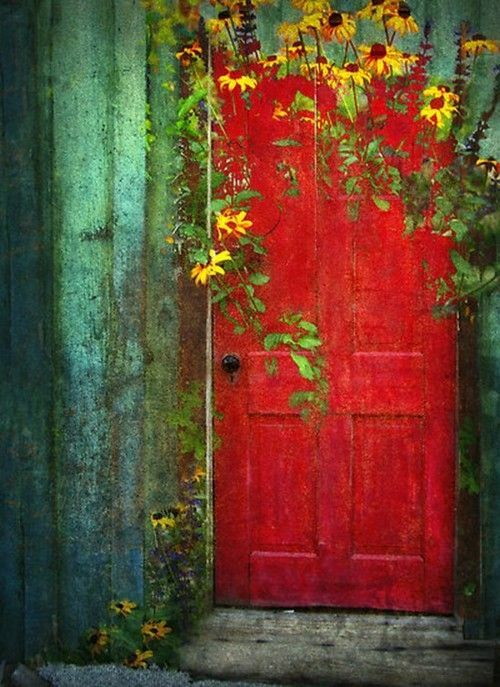 When one door closes, another door opens. Source by sassybounds used under Creative Commons license.